We are leading manufacturer and supplier of SS Horse Ring. Manufacurer & Supplier of Stainless Steel Rings. 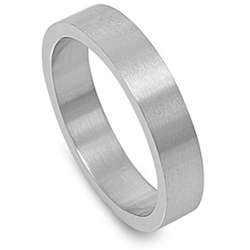 Stainless steel D rings available in all grades like SS 202 , SS 304, SS 316 grades. Can be Customized as per art work or as per buyers sample. 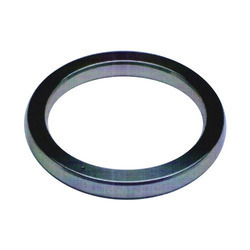 We are Leading Manufacturer, Exporter & Supplier of Stainless Steel 347 / 347H Rings.